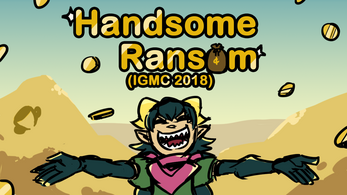 Handsome Ransom was made for IGMC 2018 as a proof/prototype of concept. 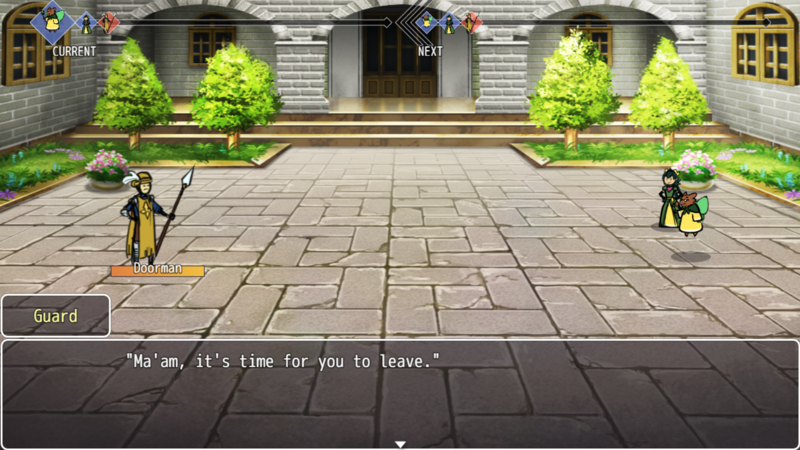 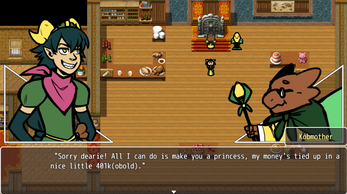 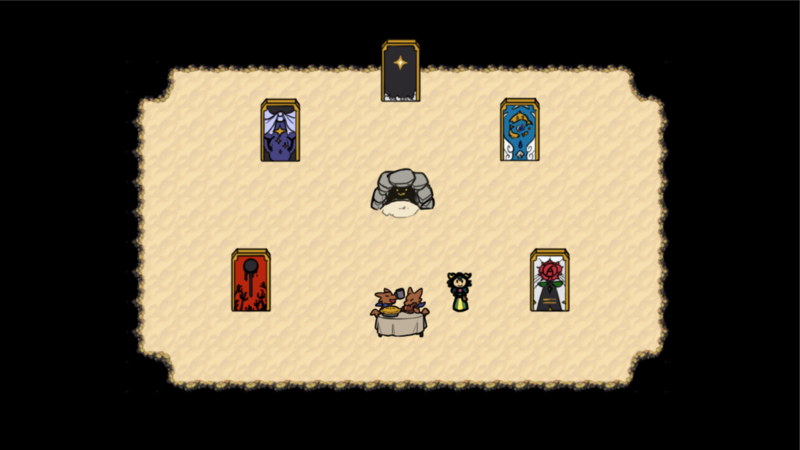 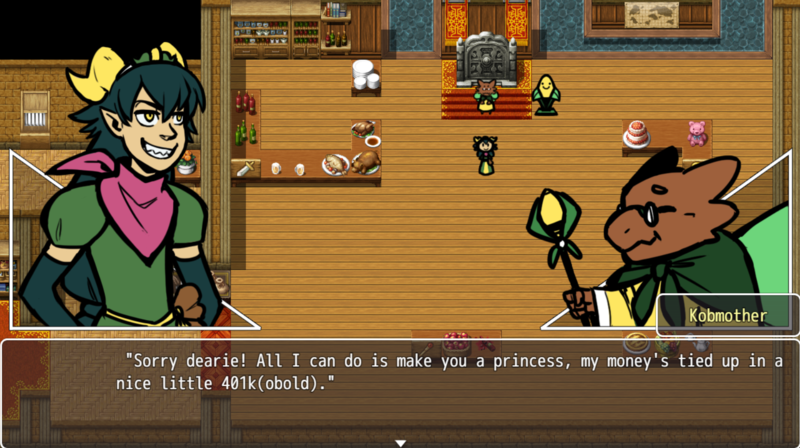 It's a sketchy game about an even sketchier Kobold who wished to be a princess. Featuring very colorful not-dragons and a turn-based RPG system based on skill management instead of levels or pesky MP costs.